It was a stroke of luck that I decided to come down to the Bay Area the time I did because I managed to catch what was possibly one of the best presentations I’ve ever seen in my life. Nina Simons is a woman with the most ridiculously awesome job in the world. She flies all around the world, helping museums figure out how to turn their exhibits into social spaces. 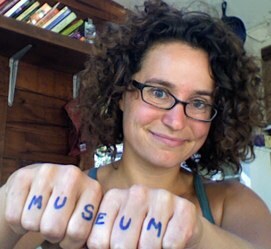 On top of that, she also runs the Museum 2.0 blog and has published a book. I managed to catch her presentation at BayCHI last night. I often make the analogy that our online social spaces can be thought of like real, physical spaces and I draw inspiration from examples of successful interaction in physical space and how it can teach us how to fix broken social interaction online. Nina, instead, draws inspiration from examples of successful social interaction in virtual spaces and figures out to fix broken social interactions in physical museum spaces. It was fascinating seeing this inversion of viewpoints and it’s got my mind churning about the possible implications that her work has on social interaction design. After Dunbar’s Number, the 90/9/1 rule is probably the second most heard of and misunderstood snippet of pop psychology that dabbling amateurs know about social interaction design. What most people believe the 90/9/1 rule implies is that it’s the natural order of things that only 1% of your users will ever be active contributors and the rest will be passive consumers. This may be fine for consumer Web 2.0 companies who build their business model around this but it’s unacceptable for museums who’s main charter is broad based participation for all. 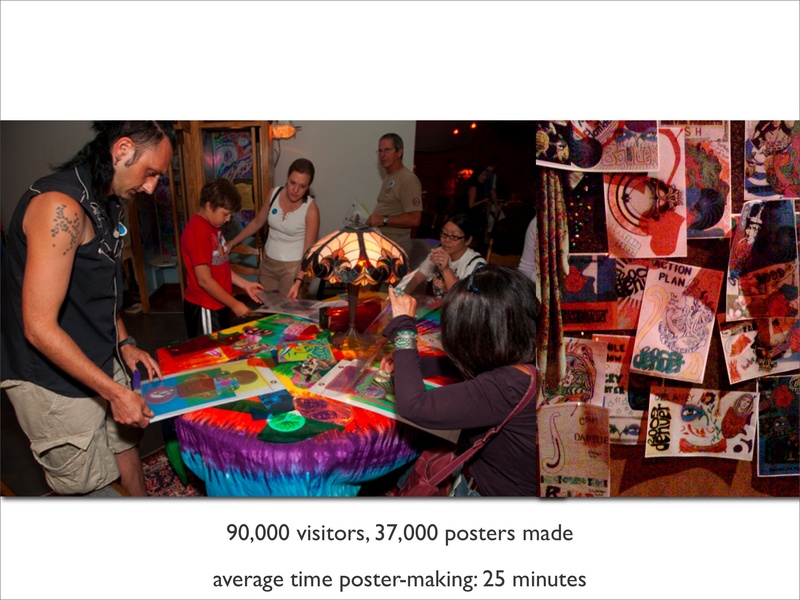 Nina gave the example of an psychedelic music exhibition in which one of the participatory activities was that visitors could create their own band posters. Now, if the visitors were just provided with blank pieces of paper and art materials, the participation rate would be dismal and the quality low as had happened in other museum exhibits in the past. But what was clever about this exhibit was that they provided cut outs from previous band posters which visitors could assemble underneath a plastic overlay and then draw on top of them before handing them to an attendant who then made a color photocopy of it. What’s amazing was that, of the over 90,000 people who went through this exhibit, they managed to achieve over a 30% participation rate and astounding 25 minutes on average were spent making those posters… 25 minutes people, that’s an engagement figure that any web 2.0 company would drool to see for a task so basic. If by such simple tweaks, we can shift the participation curve so far to the left, how much credence should we put in the 90/9/1 rule? It’s a somewhat disconcerting experience, after talking about commenting systems for so long to be confronted with the design of actual, real life commenting systems. Unsurprisingly, real life commenting systems, if casually designed, suffer from the exact same pathologies that online commenting systems do. Also, unsurprisingly, simple design tweaks can also dramatically alter the tenor of conversation. Nina said that one of the worst questions she’s ever seen a museum ask people to comment on is “How do you define nanotechnology”. It was esoteric, it was objective and, more importantly, why would any visitor care what another visitor’s answer was? 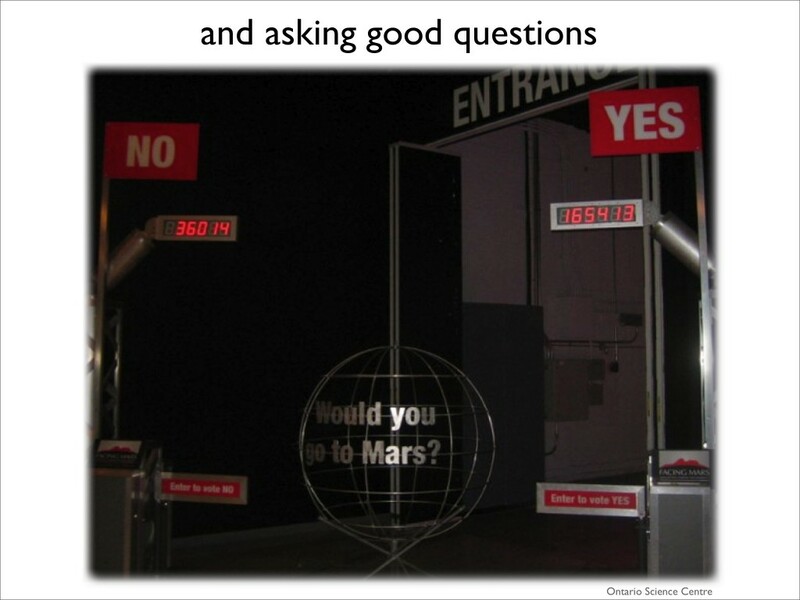 To answer the question of “Would you go to Mars”, you go through one of the two marked turnstiles. Then, at the end of the exhibit, you are asked the same question and go through the same process. What was striking was that the answer to the initial question leaned 75% towards yes and 25% towards no but the answer at the end was completely inverted with 2/3rds saying no and only 1/3rd saying yes. 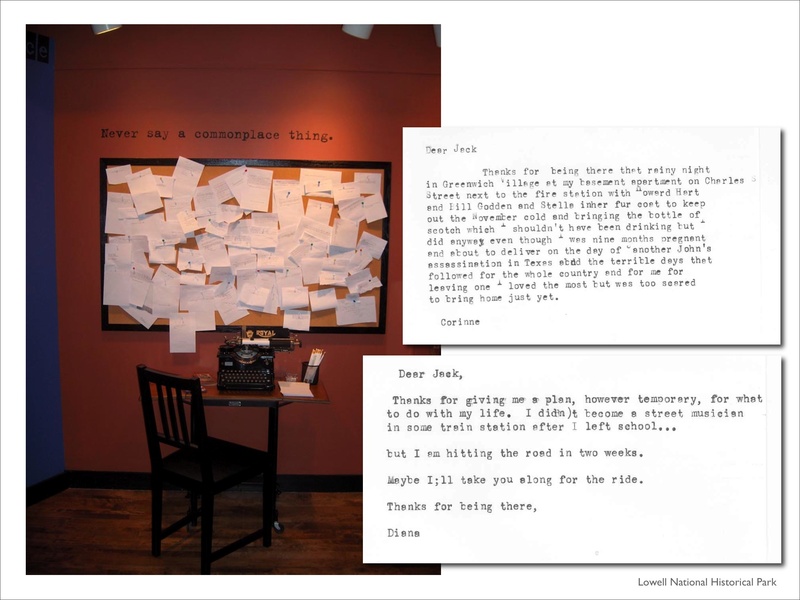 I think one of the best examples from the presentation was of a Jack Kerouac exhibit she did where the comments were actually typed on one of Kerouac’s original typewriters. The design of the commenting space differs so little from the first, unstructured example but the quality speaks for itself. One of the most striking things coming from Nina’s examples of both successful and unsuccessful projects was how all of the really great projects sprang from a harmonic convergence of wonderful design decisions. On the other hand, a single wrong choice among otherwise excellent design was enough to derail the entire social experience. 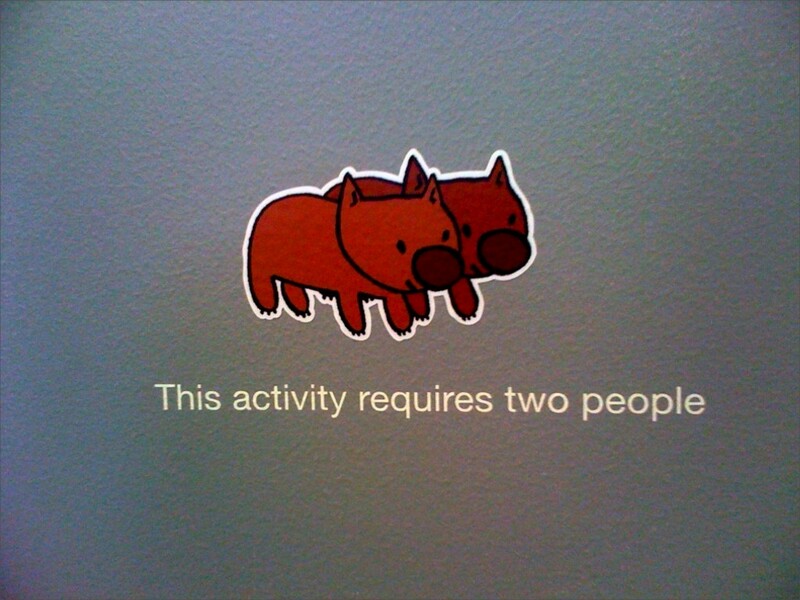 These two wombats were an example she gave of something that left her feeling sad and lonely because she didn’t have another person to go through the activity with. It’s interesting to speculate just how minor a tweak it might have taken for this to instead, be a focus point for fostering introductions between strangers. One person from the audience suggested making the wombats look at each other rather than side by side. Nina herself wondered if adding “find another person of the same gender” might have been all the impetus necessary. In preparation to sell my work to people outside of the design field, mostly engineers and business people, I’ve been focusing my attention on turning my half baked intuitions and analogies into a “methodology” with “solid theoretical grounding”. I was doing so much of that that I even somewhat convinced myself. Nina’s talk made me reappreciate that good social design must necessarily involve a healthy dose of ineffable magic as well as solid, reasoned technique and it’s the marrying of those two that makes a great social interaction designer. I’ve only talked about a sliver of what Nina presented last night.  If you want to see the presentation, Nina’s slides are online and a podcast of the talk will eventually get posted on the BayCHI homepage. If you want to know more about Nina’s work, you can follow her on her blog and if you want even more insight, you should buy her book.